To find suitable homes for the animals that can be re-homed. To create awareness, reduce fear and educate people about animals such as snakes. For any further information visit our Website or Facebook page. We will be at the SOS Expo this weekend (2 & 3 April 2015) so come past and say Hi or see what we are about, we will also have stock of the Easy Feed Products for anyone interested. Very cool, are you the guys that had the Chinese Water Dragon at the Randburg show, will he be there this weekend? Didn't have time to get any photos of him. Messiah (Chinese Water Dragon) should be making an appearance, along with Fang (Red Tail Boa), Dennis (Corn Snake), Eddie and Asterix (Bosc Monitors), Tessi (Tegu) and a small army of our Beardies, we have one or two other animals in mind but will have to see how much space we have available. We will also be selling some products/ items from our stand with all proceeds going to the rescue center so any and all support is greatly appreciated. We would like to thank everyone for the support we have received so far from all the shows/ expo's! 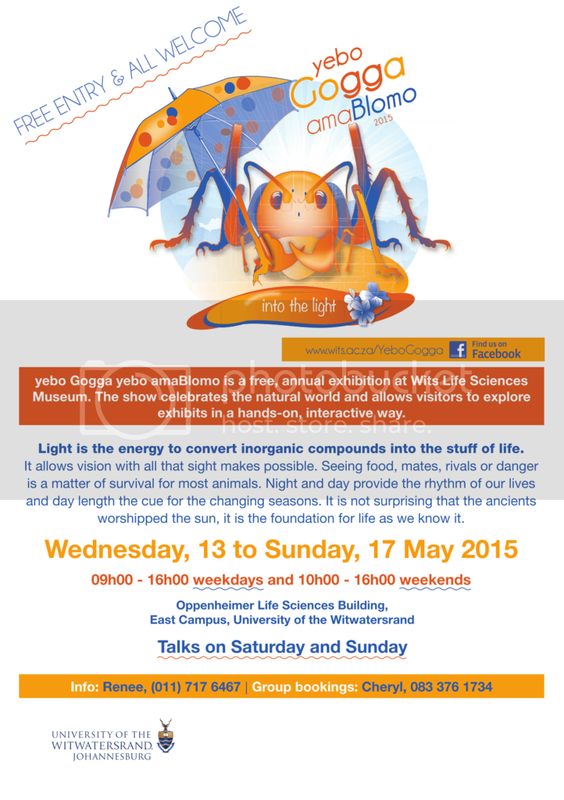 We are busy planning and preparing for YeboGogga, which will be held a week from now at Wits. This is more for education purposes and is open mainly for schools Wednesday to Friday and Families over the weekend. We have a small breather once YeboGogga is over so expect plenty updates on our Facebook page! If anyone is interested we do still have some stock of the reptile sausages/ meatballs available and are taking orders on our website. Join us tomorrow from 11:00 - 12:00 as we have a chat to the Animal Central team on CliffCentral. Thank you Kewi for the kind words! We at SaveMe are on the final leg of a massive move! We will still be located in Boksburg but the new premisses has much more space for the animals and we are hoping to start on some out door enclosures really soon! We are currently looking for an old storage shed (wood or metal), if you know of anyone who has one (even if it is a fixer upper) we would greatly appreciate it.